An incomparable cast including Hugo Weaving, Pamela Rabe and Zahra Newman gather for this boozy, sultry furore of Southern fireworks. On a steamy night in Mississippi, lies are rife and the family’s future is at stake. Led by Kip Williams, the creative team lean in to Tennessee Williams’ original script and desire to infuse this time-honoured story with scalding relevance. 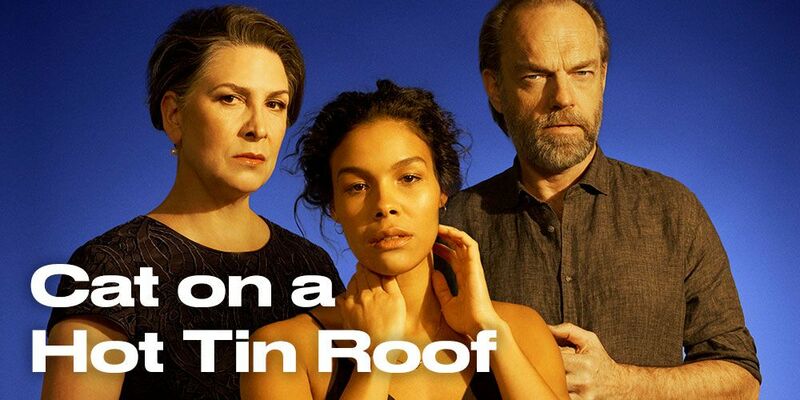 Cat on a Hot Tin Roof will be an unforgettable night at the theatre.